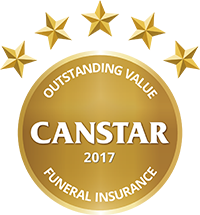 After researching and rating 18 products from 14 different providers, Canstar has revealed four winners of the 2018 Funeral Insurance Award for Outstanding Value. Funeral Cover: What are the main features to look for? What is Funeral Insurance and what features should you be looking for in an outstanding value policy? CANSTAR explains the benefits and coverage on offer. Who Might Be Suited To Funeral Insurance? Should you get funeral insurance? 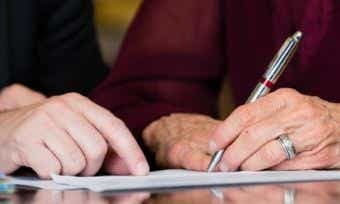 Essentially, funeral insurance is best suited for older people who are not eligible for life insurance. Our tips for planning a funeral or memorial service for yourself or for someone you love. 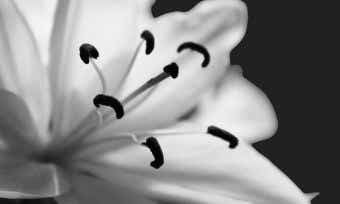 Things to think about when planning a funeral. 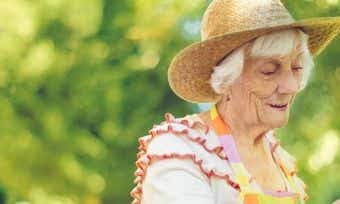 Funeral insurance appeals to older people who may not have many assets to leave to their family or to pay for their funeral. Consumers pay monthly or fortnightly premiums for certain amount of cover. This cover can be used for anything the beneficiary requires – such as travel or funeral expenses. The sum insured can range from $3,000 up to $50,000, although an amount between $5,000 and $15,000 is most commonly chosen. This sum insured is paid to your beneficiary when you die. This insurance is attractive particularly to those on a small or fixed income who can’t afford a lump sum payment upfront but can afford smaller, regular premium payments. These usually cease when the desired cover is reached or when the person reaches the age of 90. However, the full benefit remains until death. Applications for cover are not subject to health questions, blood tests or medicals. Please note though that some causes of death will be subject to waiting periods. There is usually a 30-day cooling off period after you sign the contract. Accidental death is included in the cover. This will be paid in full should accidental death occur in the first 12 months of having the policy. The maximum age to take out cover ranges from 80 down to 55, often when life insurance isn’t a viable option. Premiums can be capped with some policies. This costs a little more but means premiums won’t rise for the duration of the policy. Some policies allow 3 months relief from payments during hardship. 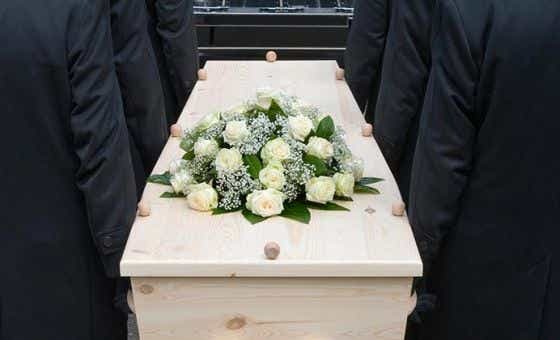 Funeral insurance can be a useful alternative for those who lack the discipline to save regularly and keep the money aside. Premiums generally increase over time, according to age and the CPI index. 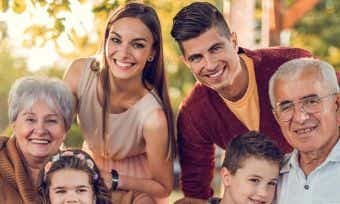 If you live for a long time after taking out funeral insurance you may find you have paid much more than you would had you saved up the premium money over the same length of time. If for some reason you stop paying the premiums, you will lose both your cover and the premiums paid to date. If you die within the first 12 month of taking out the policy, you may not be covered if death is not accidental. Instead of the full amount, you may only be refunded the premiums you have paid so far. Sometimes it can take a while for the family to receive the insurance payout.